A presentation of Quantum Field Theory written for the lay reader, without equations. 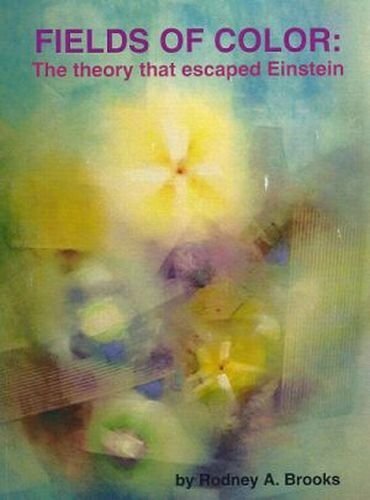 The neglect of this theory - the only theory of physics that makes sense and that resolves the paradoxes of Relativity Theory and Quantum Mechanics - while expecting the public to accept the paradoxes, is an intellectual tragedy. Welcome to Kindle Nation’s magical and revolutionary Free Book Search Tool — automatically updated and refreshed in real time, now with Category Search! DID YOU KNOW that you can hover your mouse over any of the 500-plus cover images in our magical new Kindle Free Book Tool for a longer description? Or click on one of the cute little Preview icons to begin reading a free sample right in your browser? Or filter the list by category? Or toggle back and forth between “Ascending” and “Descending” to browse newest or oldest … or hottest or coldest? Use the drop-down menu (in red caps next to the menu bar near the top of the page) to search for free Kindle books by genre or category, then sort the list just the way you want it — by date added, bestselling, or review rating! But there’s no need to sort by price — because they’re all free!